Ear and Ear are most sensitive parts of our body. A minor mistake can become serious problem, so everyone should be careful during manufacturing and use. Here we are going to discuss some important inputs regarding manufacturing of eye/ear and nasal preparations. 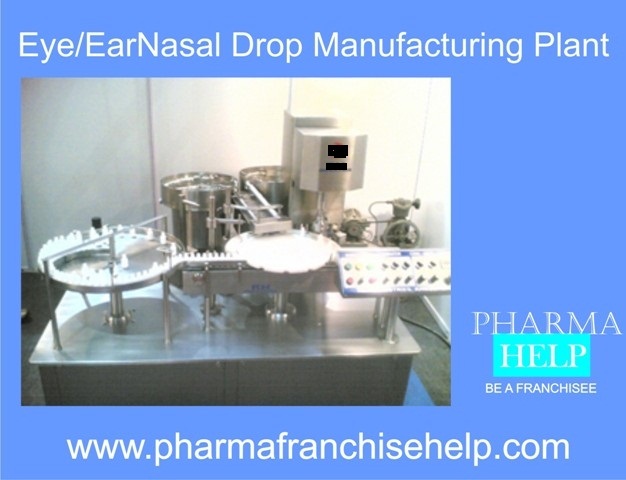 Strict aseptic and sterile conditions is required in manufacturing of these preparations.